A never ending debate, it is hard enough being a female, but in Nigeria there are various stereotypes and ‘how to’s’. There is a written manual on how your life should be, the jobs that are for the female gender, the kind of topics you are allowed to join in or even have an opinion on. Irrespective of this choked web, some females are still basking on and soaring in a male dominated world. TM: WHO IS DJ LAMBO? 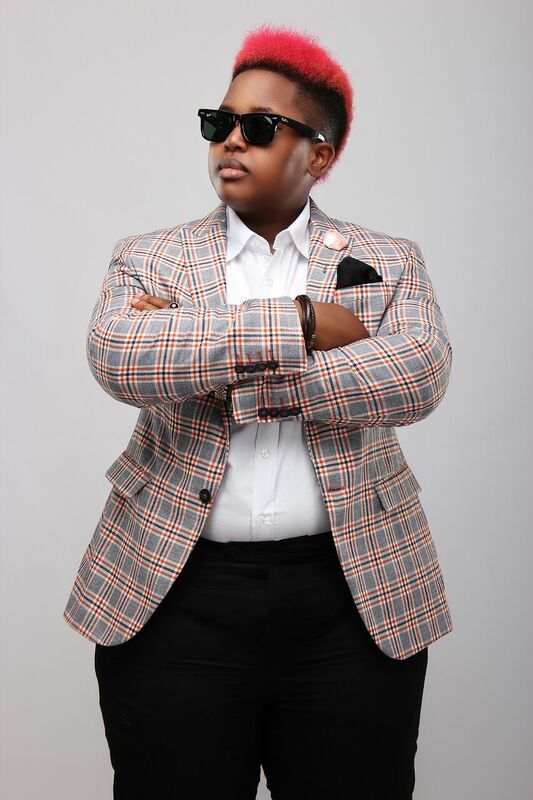 DJ LAMBO: My name is Olawunmi Okerayi, an Ogun State native; I’m from a big family of seven (parent inclusive) having four brothers and I being the only female child. 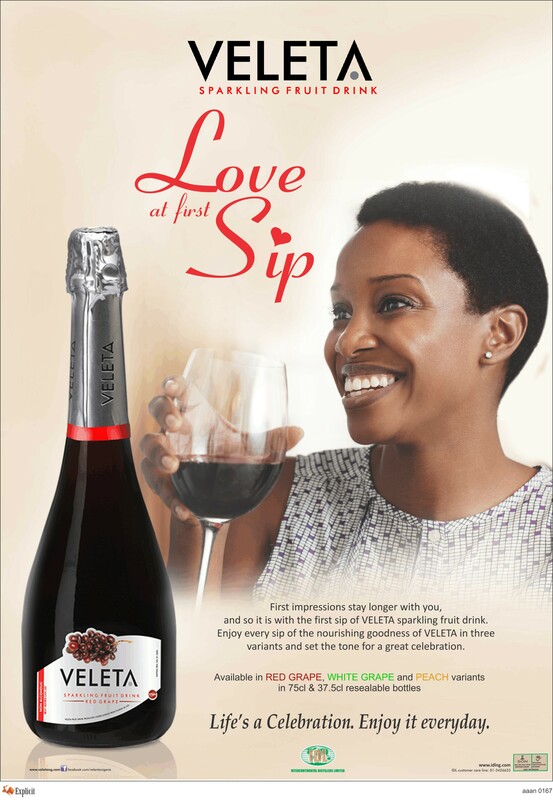 I am a graduate of English Literature from the University of Abuja. TM: THE NAME DJ LAMBOGHINI IS VERY DISTINCT, HOW DID THAT COME ABOUT? DJ LAMBO: Oh from my first name, Olawunmi, they used to call me ‘Lam Lam’ growing up; as I grew older it became LAMBOGHINI. TM: IT’S ON PRINT YOU TAUGHT YOURSELF HOW TO DJ, THAT’S OVERLY IMPRESSIVE. DJ LAMBO: Oh yeah? I practically did. Although I had a lot of influence, and some guys showed me how to and how not to, I never really had to keep going somewhere, I taught myself and perfected my craft. TM: FOR HOW LONG NOW HAVE YOU BEING DJING? DJ LAMBO: Actively since 2010. TM: YOU HAVE ATTAINED A LEVEL OF STARDOM; DO YOU HAVE ANY BIG PROJECTS SOON? Any plans? DJ LAMBO: For this year no big major plans, but presently I am working on my album, which was initially schedule to drop this year but has been shifted. But I do have a few singles and videos set for this year. TM: WHO ARE THE ARTISTES YOU WOULD BE WORKING WITH ON THE ALBUM PROJECT”? DJ LAMBO: There’s going to be Seyi Shay, Cynthia Morgan, Dammy Krane, Yung L, BOJ and definitely artistes from the Chocolate City family. TM: WHEN DID YOU GET SIGNED TO CHOCOLATE CITY? DJ LAMBO: Earlier this year. Everyone knows am signed to Loopy Music and Loopy Music has always been a sister label to Chocolate City, what happened this year was pretty much putting it on paper. TM: SO ENGLISH LITERATURE AND DJing, HOW DID THAT COME ABOUT? TM: DOES THAT MEAN YOU HAVE LIKE A ROMANTIC SIDE? DJ LAMBO: Romantic? Naaaaaaah not really! But studying English doesn’t have anything to do with my love life. I’m just not really into my emotions. TM: SO YOU DON’T WRITE POEMS? DJ LAMBO: Well growing up, I had a journal, a really good one, people used to love to read it. It seemed really interesting and I used to want to become a writer, clearly I didn’t pursue that. TM: ARE YOU GOING TO BE SONGWRITING ON THE FORTHCOMING ALBUM? DJ LAMBO: Hmm well I have a lot of ideas for this body of work, so I am working with a lot of producers and professionals that will do a better job at interpreting my ideas. There is a song a rapped on, but I didn’t write the rap. TM: SO WHAT PRODUCERS ARE YOU WORKING WITH? DJ LAMBO: I am working with mostly Chocolate City producers. TM: YOU STARTED OFF AS A DJ FROM THE ON SET? 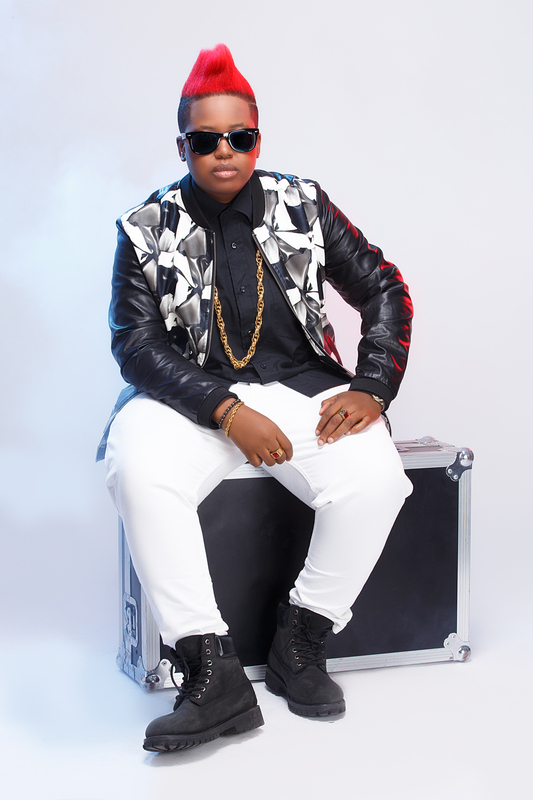 DJ LAMBO: I started off as an OAP; I worked with Rhythm in Abuja also. TM: YOUR STORY SOUNDS INSPIRING, ESPECIALLY FOR YOUNG FOLKS. I remember when I moved to Lagos. I got in by 11pm; I had been in traffic for 3hours, the person I was supposed to stay with wasn’t home at the moment, so I had to wait for him for 30/45minutes. So while I was waiting I was thinking about this big move, thinking about my life. I was looking at my box thing so this is my whole life! This is all I have right now. It’s all good. TM: SO ABOUT DJ LAMBO’S FASHION, A PAIR OF YEEZUS OR NIKE’S? DJ LAMBO: Hmm…’cause I’m such a big fan of Kanye West I will say YEEZUS. TM: WHATS THE MOST EXPENSIVE ITEM SITTING IN YOUR WARDROBE NOW? DJ LAMBO: A pair of Zara boots. TM: WHO ARE YOU CLOSEST TO IN CHOCOLATE CITY. DJ LAMBO: URGH! That’s a tough question, they are all my family, it’s like asking me among all my brothers who I would pick. 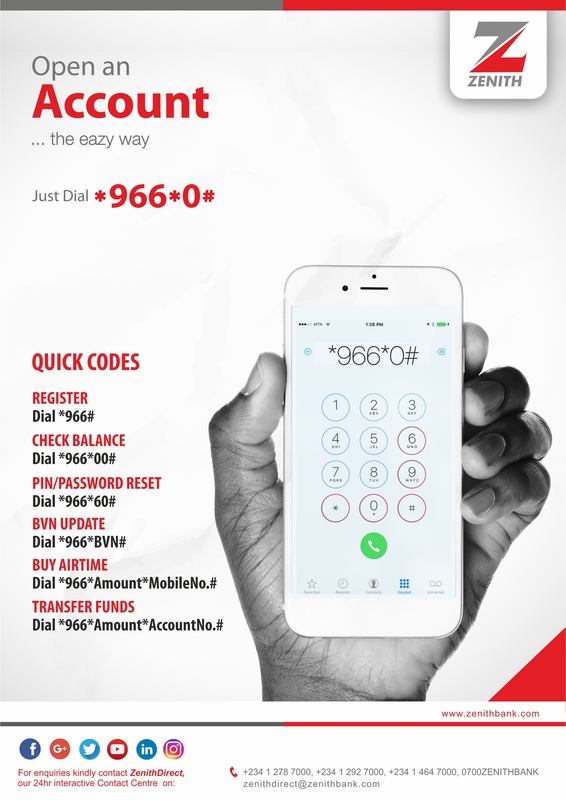 If I was in trouble and I had just one phone call, I would pick Abuchi. He isn’t an artist; he is the business manager for Chocolate City and MI’s manager. TM: WHO ARE YOU LISTENING TO PRESENTLY? WHAT IS ON YOUR PHONE? DJ LAMBO: Locally right now on repeat in my car is Cynthia Morgan’s newest song; ‘Simati Niya’ it’s a dope song, it’s slow. You should get it. Internationally I’m listening to Drake, Big Sean, Dej Loaf she’s really dope! TM: IF YOU WERE TO TAKE OVER A PARTY WHAT’S THE FIRST COUPLE OF SONG YOU WOULD PLAY? DJ LAMBO: It depends on the crowd, but right now I will start with my song, ‘Drank’ featuring Milli. TM: YOU HAVE A BROTHER THAT IS A MAKE UP ARTIST, ONE OF MY FAVE. TM: CAN YOU EVER DATE AN INDUSTRY FOLK? DJ LAMBO: Oh yes, that’s the kind of person I want. They’ll understand the life and hours. TM: ARE YOU EVER GOING TO CHANGE THE HAIR COLOR? DJ LAMBO: I changed it one time, to green but now it’s pink. TM: INSPIRING WORDS FOR UPCOMING DJ’s. 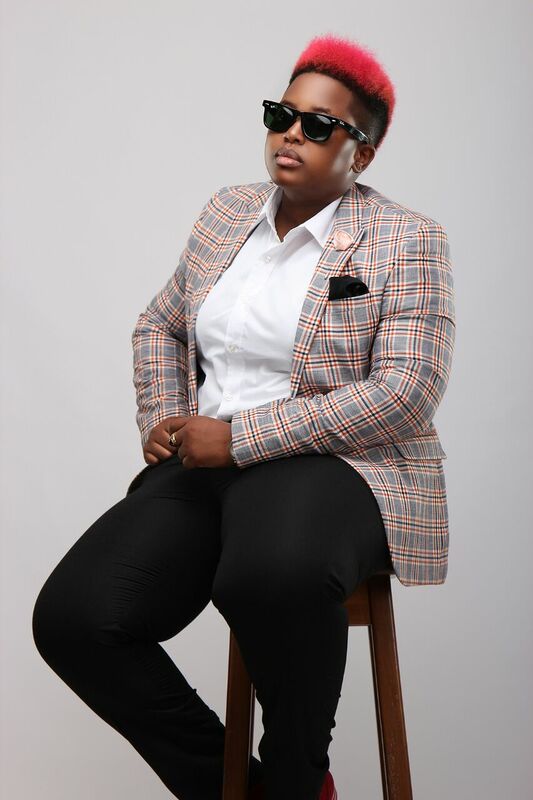 DJ LAMBO: Just keep pushing, keep working, and don’t rest. One day you will soar. Hey lambo ur story is very nice I mean realy encorage others.am a Song writer if u don’t mind I have a nice lyrics for u.